Finding the right physician is important: one who offers the special services and attention your family needs, who will be there for you day or night. One you can trust. 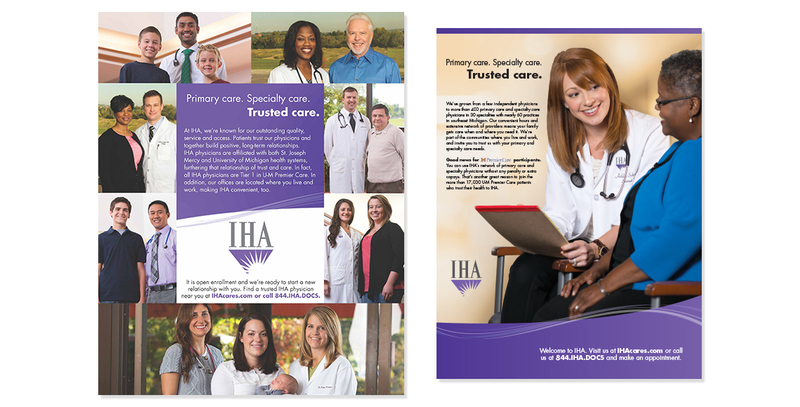 IHA Physicians Group has grown from a few independent physicians to more than 400 primary and specialty care physicians who can be trusted to give you the care when and where you need it.